Choose as many as you like. We'll make vendors compete and let you compare options online. 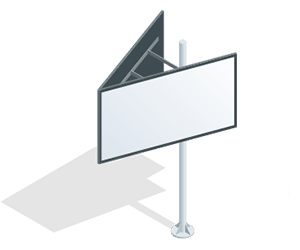 I'm looking for a single billboard ($2k - $9k). I'm planning a larger campaign ($10k+). I don't have a budget in mind. BillboardsIn makes every seller compete for you, so we can almost always find multiple affordable options. This info helps us create your BillboardsIn account, so you can see all the available options. We'll never share it. This helps us confirm that you're a real person. Again, we will never share your personal info. If so, we may be able to expedite your campaign. This will become your username to access BillboardsIn. Please enter a specific address you want to advertise near. If you only input a city (and not a full address), you will only get quotes for ad options near the city center. If you're buying ads for a personal reason, you can write that too. I am working with someone else who will make the final decision. Ads usually go up on Mondays. If you need to start on another day of the week, we can adjust that later. We recommend running ads for at least two months to maximize their impact. We've helped people like you find over $10B in ads. As the county seat of Barnstable County, Barnstable Town boasts billboard advertising options throughout the city. 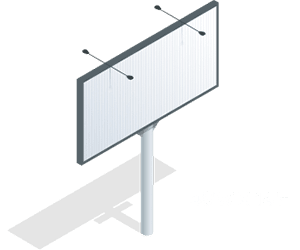 Billboards are one of the best ways to effectively target thousands within your target market at once. Extremely bright and eye-catching. Shows multiple ads, increasing availability of ad space. 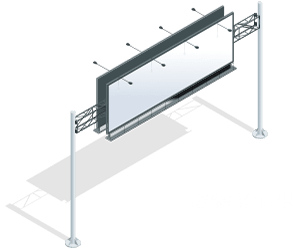 No production cost, and campaigns can be launched more quickly than static billboards. 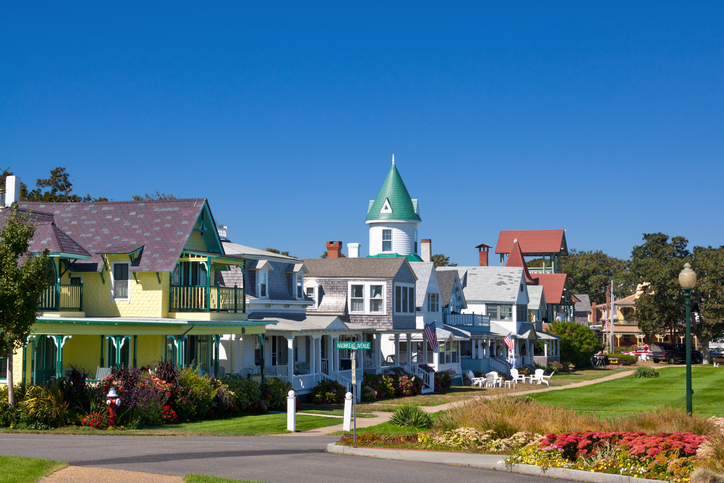 Take note of the city’s most well-known roadways including Mid-Cape Highway (US 6), Falmouth Road (Route 28) and Cotuit Road (Route 149). Additional top roadways include Lyannough Road (132) and Main Street (Route 6A).  BillboardsIn can help you paint the city with eye-catching digital bulletins, bulletins and posters. Select the link below for your personalized quote on billboard options in Barnstable Town!